Guest Tracker Campground Software has the reputation and reliability you can trust. Our solutions, from the bare essentials to a professional suite of tools, help you deliver a professional, memorable guest experience. In addition, Guest Tracker helps you keep activities and bookings organized. That’s why you can depend on Guest Tracker’s modern software technologies. Campgrounds, RV parks, lodges, marinas, bed & breakfasts, and state parks to name a few. Because of our solid reputation, thousands of clients currently operate Guest Tracker campground software. 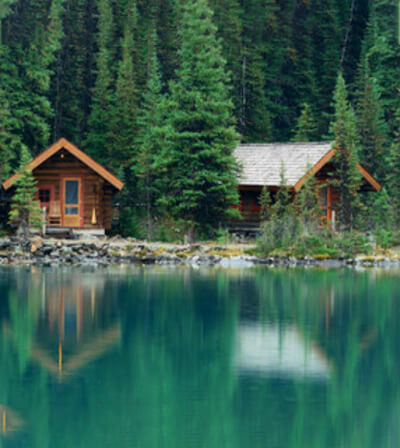 Our clients also take advantage of the latest software advances in online campground management. If pen and paper spreadsheets are part of your daily operations, then let Guest Tracker guide you to finding the right solution with the right software company. 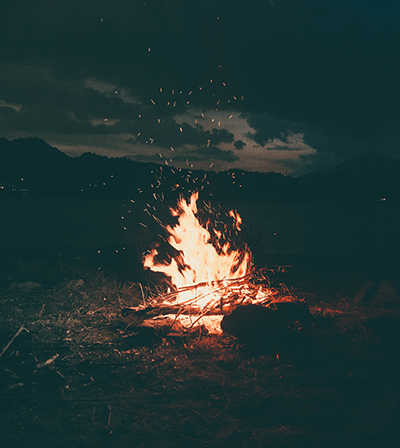 Providing a more pleasant, organized, and professional guest experience starts with a smart campground management system. 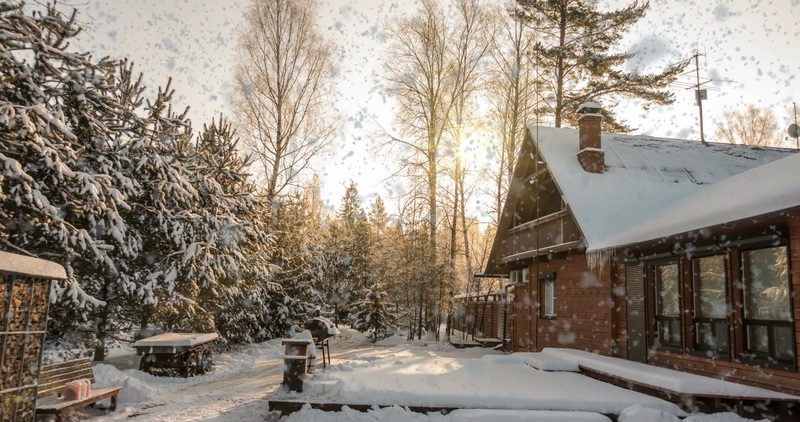 Your guests could view availability and book accommodations at your lodge, campground or RV park, giving you a market advantage over nearby competitive sites. If you have that advantage, then you can see higher bookings and happier guests! Interested in what Guest Tracker can do for you? Watch our product video for information on our booking screens, our activity calendars, and the extra features (such as payment solution integration) that Guest Tracker offers. Then contact us to request a quote or to try a free 30-day demo! 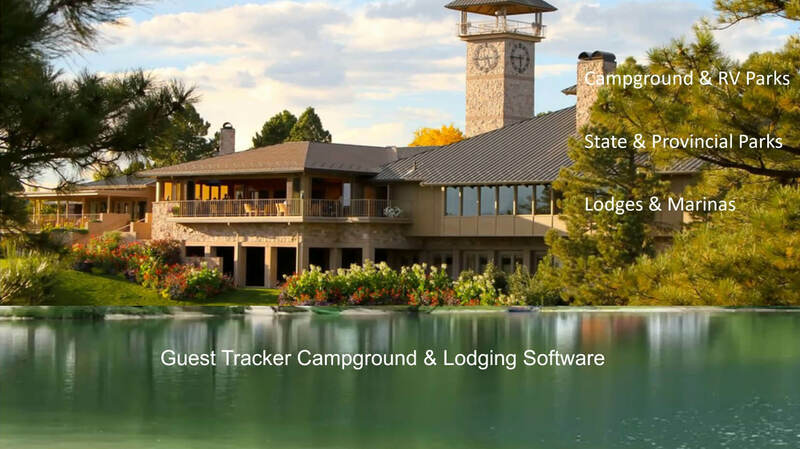 You’ll soon see why 1000+ businesses use Guest Tracker to manage their campgrounds, RV parks, lodges, and marinas. Guest Tracker’s New Website is Live!